In Tennessee we have more than 35 language groups who come from more than 50 countries. 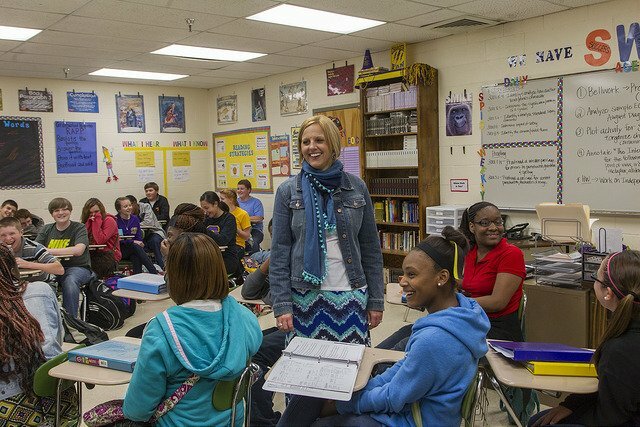 Tennessee public schools have nearly 23,000 English Language Learners. For these students, English is not the first language they learned to speak. How is our state ensuring that they will have an equal chance at receiving a great education? They parked on curbs and grass islands. SUVs and minivans clogged bus lanes. They were teachers, administrators, librarians, and professors, and they had come to Freedom Middle School in Franklin on a midsummer’s day to participate in TNCore training.